If you haven’t had the opportunity to see these two in action….here is your chance. 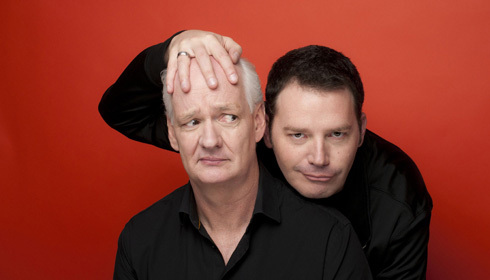 Millions know them from their improv show…Whose Line is it Anyway? and they’re on their way back to Hershey once again. What do you get when an American comedian/actor and a Canadian Second City alumni collide? Probably one of the funniest improv teams around. These guys have taken their infamous two-man show on tour for a whopping fifteen years…and their popularity shows no sign of letting up. Gear up for an evening of audience participation..they take suggestions and fly with them, often calling random people up to the stage! While this is for the most part a PG show, they aren’t responsible for what some audience members call out. If you’re ready for some deep belly laughs..this is the show for you. 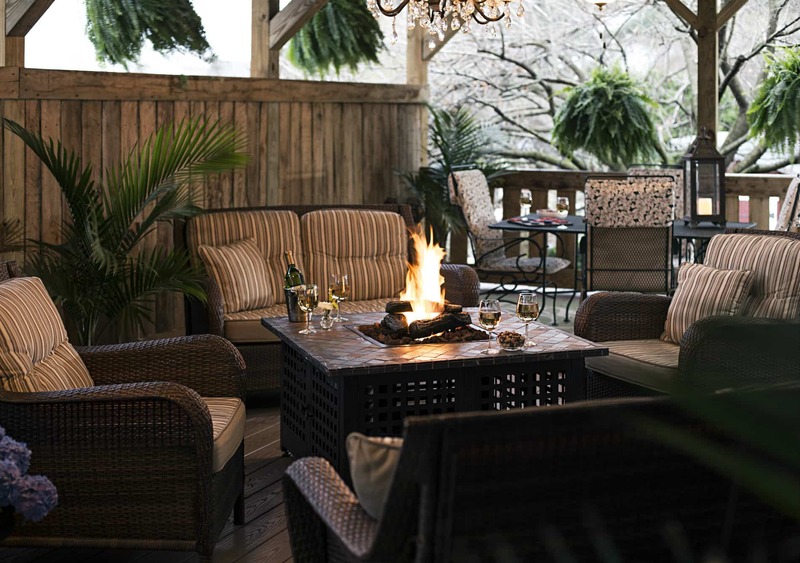 Book now at 1825 Inn Bed and Breakfast right next to Hershey PA…Fall nights are warmer at the Inn!